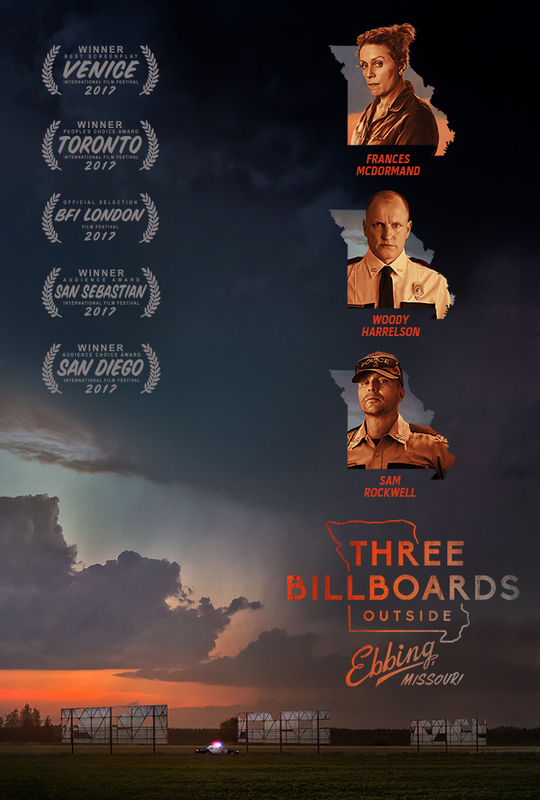 Three Billboards Outside Ebbing, Missouri is a mouthful of a title for a film, but make no mistake, this is a great film. There’s a reason it’s up for so many aware nominations. It earned them. With spectacular writing and a truly outstanding cast, this movie will whisk you away with it’s characters as they take you on a twisting tale that will keep you entertained. There are times where you’ll laugh, times where you will be shocked, and times where you will fear for the lives of the characters. Martin McDonah, who both wrote and directed this film, nailed the characters and dialog. Surprisingly, none of this was shot in Missouri, but don’t let that keep you from seeing it. I loved it, and I highly recommend it. It definitely has the Fargo vibe. I give it a a five out of five metal bikinis.